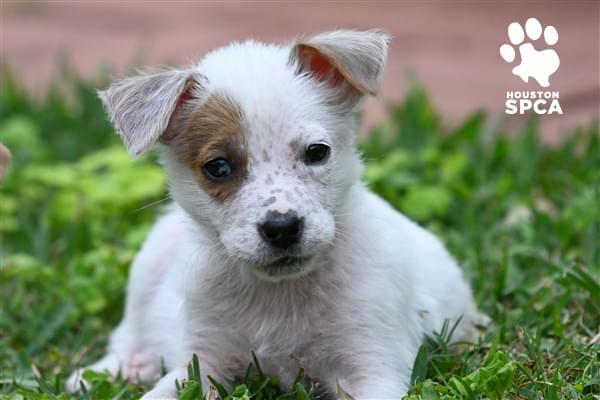 Champ is a little 11 week-old Catahoula puppy with a great big personality! This fun lovin’ pup had a rough start in life, but was rescued by a Houston SPCA cruelty investigator. He deserves a family who will take the time to patiently train and love him forever. To learn more about Champ visit www.HoustonSPCA/adopt! 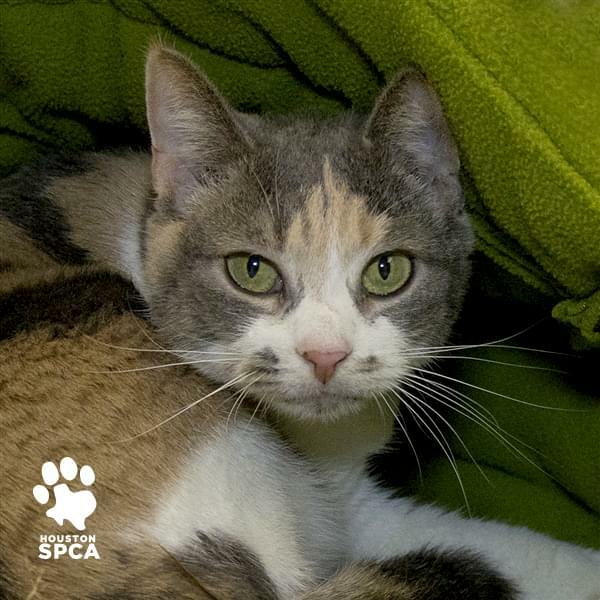 Topaz is a 5 year-old calico who came from Lufkin in search of a new home and adventure in Houston! This domestic shorthair is playful, has a sweet disposition and her beautiful coat is certainly a conversation piece worthy of a selfie. To learn more about Topaz visit www.HoustonSPCA/adopt!